Do you bleed green? 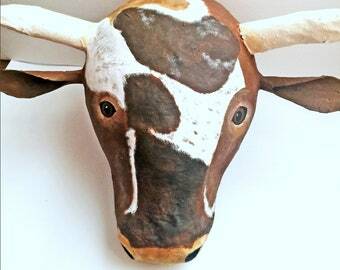 Are you a die hard Roughriders fan? 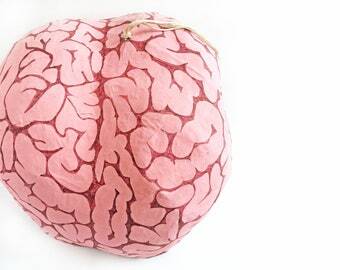 If so, this is the pinata for you. 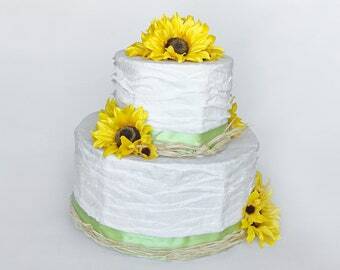 Ideal for a birthday party or a Grey Cup party. Or even just for a fun activity during half time on game day. You can celebrate a big win - or take out your frustration after a tragic loss while you smash it to pieces. 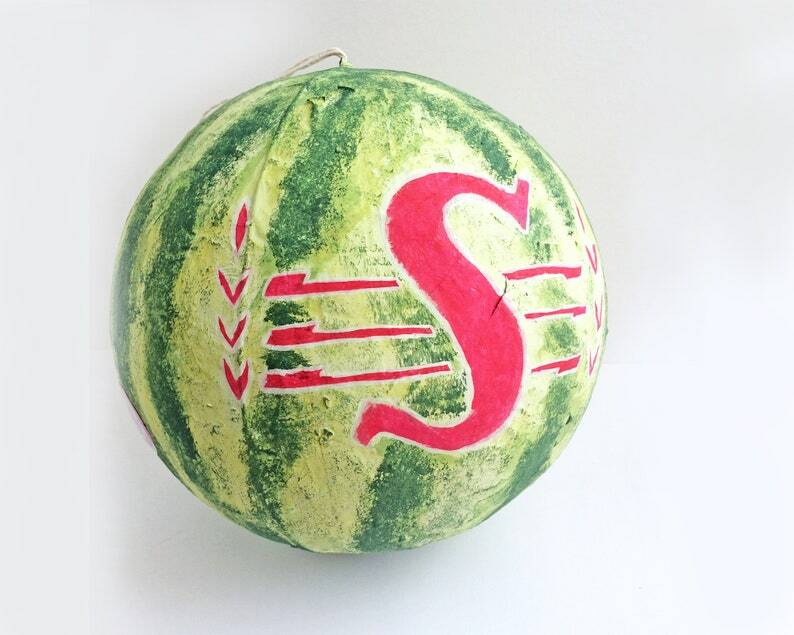 Show your Rider pride with this unique watermelon Riders pinata.